Delta Corporation Limited based in Pune, India is looking to acquire online poker site adda52 for a price of amount $27 Million. 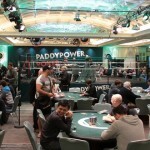 The online poker site is currently owned and operated by Gaussian Networks private limited. According to the reports and announcement made by officials of delta Corporation, the group will buy 26% stake in Gauss Networks, which is a software development firm and provides customer support to e based groups. The initial leg of the deal is expected to be on the ground by June 30 2017 which means the Gaussian Networks shall be merged with Delta Corporation. Meanwhile the Delta Corp will not go of create any other stock for the Gaussians, but they will provide their own share to the Gaussian network for the merger. As mentioned the value of the deal is about $27 Million or 182 crore INR. This is almost four times its revenue. The company generated at least Rs 47 crore for the financial year 2015-16. 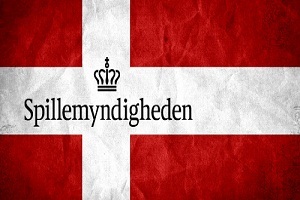 The Danish Gambling authority, Spillemyndigheden announced that their gross revenue regarding online casino and sports betting have done well in second quarter of the year 2016. 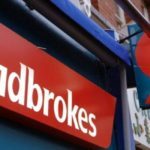 The country made proper gambling rules for international gambling companies, back in 2012 and since then the market is doing well. Many think that the Danish regulated iGaming market is a good example for rest of the countries. 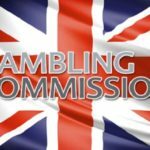 The gambling Authority of the country said that total gaming revenue regarding online casino was DKK935 million in first three months ended on June 30, 2016, whereas it was DKK540 million for sports betting (it is 15% up than previous year’s revenue i.e. DKK355 million). 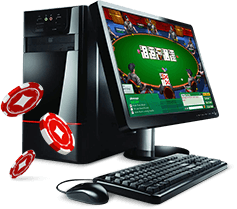 The Danish companies providing online casino and sports betting facilities are currently in a good shape in the country and are receiving more players than previous years.